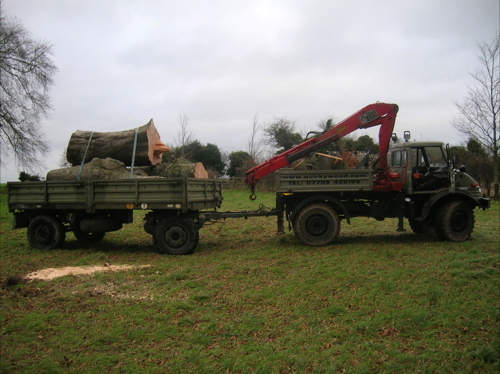 Patrick has been working as a tree surgeon in the Dorset, Hampshire area for 17 years and has gained a wealth of experience in the industry. Quirkywood carries full public liability insurance and we are always happy to advise or give an honest quotation for any aspect of tree work. From small garden management to the removal of large trees in awkward locations. 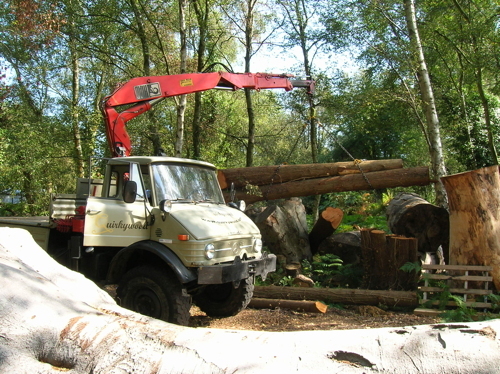 We are also available for hire to other tree surgery companies for the haulage of large heavy pieces of timber with a Unimog with crane for difficult access.